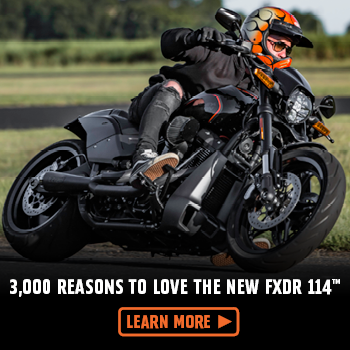 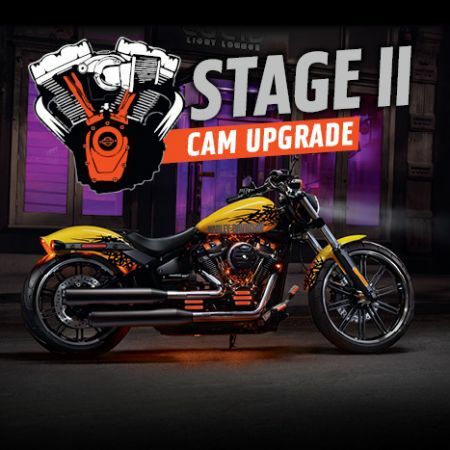 Canberra Harley-Davidson® are giving you 3,000 reasons to love the new FXDR 114™ - now just $32,495 Ride Away! 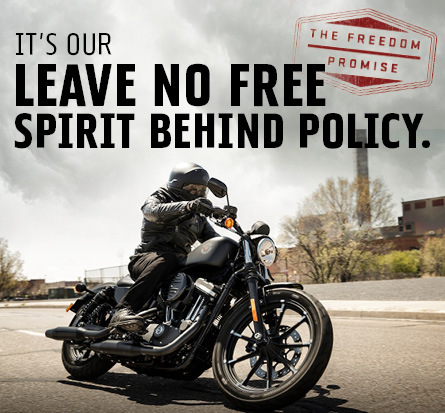 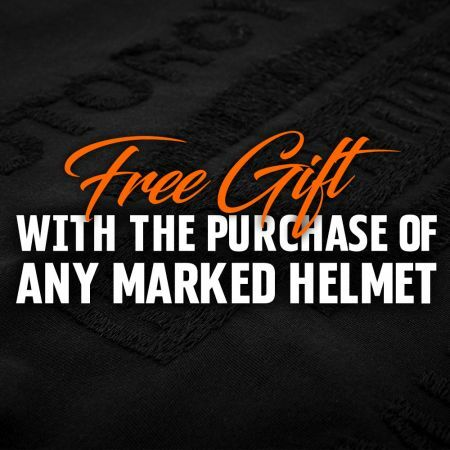 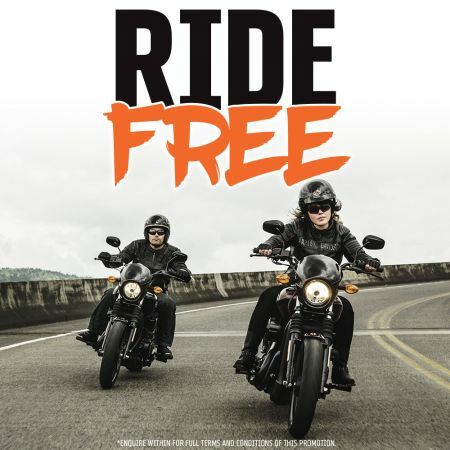 Test ride one today and Find Your Freedom. 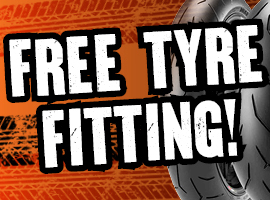 Free fitting and Balancing with all tyres purchased at Canberra Harley-Davidson!